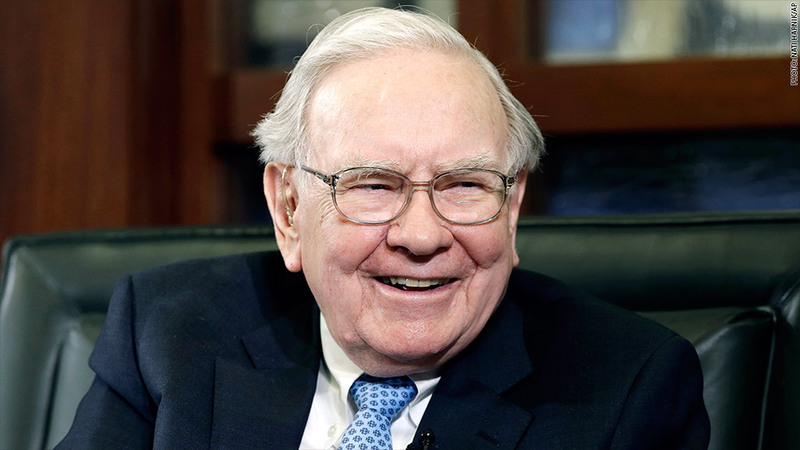 Warren Buffett's Berkshire Hathaway has a big bounce in second quarter profit. His company, Berkshire Hathaway (BRKA), said Friday that its profit grew by nearly $2 billion in the second quarter. The company, a broad-based investment conglomerate that includes diverse names like Geico Auto Insurance, Burlington Northern Santa Fe Railway, Dairy Queen, Benjamin Moore, Fruit of the Loom, Heinz, and See's Candies, earned a profit of nearly $6.4 billion, up from $4.5 billion during the same period last year. In the first quarter, Berkshire's railroad operations took a hit from the extreme winter weather that hit much of the nation. As the nation's housing market has shown signs of improvement, many of the related companies that fall under Berkshire Hathaway's umbrella saw good results. "Clayton Homes, Shaw industries, Acme Brick Company, Benjamin Moore, Johns Manville all performed well. That's the real story as the recovery works its way through the economy," said Thomas Russo, Partner at investment firm Gardner Russo & Gardner. The firm has nearly $1 billion worth of Berkshire Hathaway shares. Class A Berkshire (BRKA) shares traded at $188,279 Friday. Shares are up 6.40% this year. Class B Berkshire (BRKB) shares traded at $125.83, up 6.13% year to date.